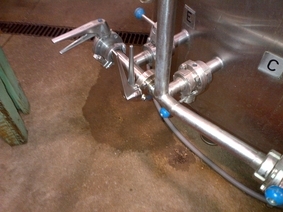 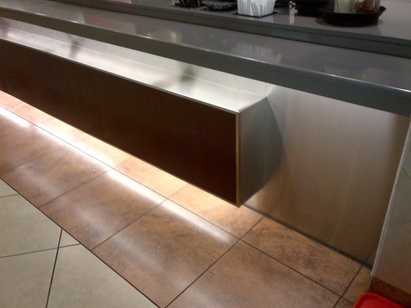 Bars use a lot of stainless steel because it is easy to clean and lasts forever. 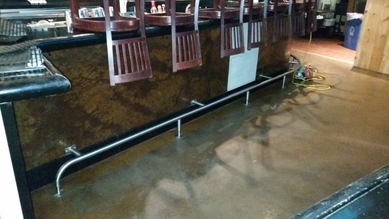 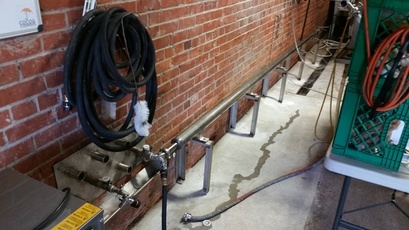 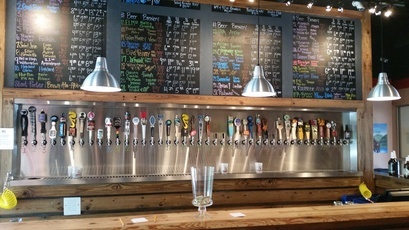 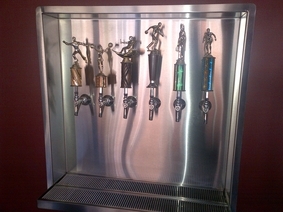 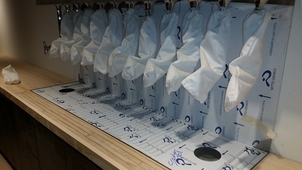 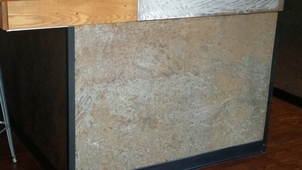 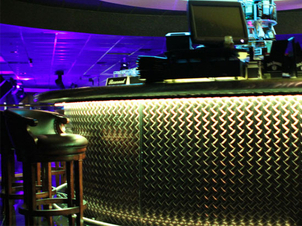 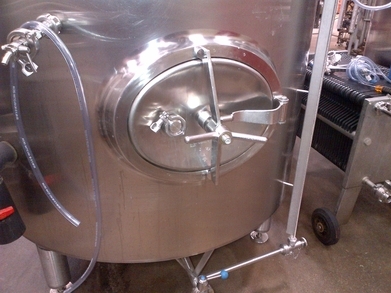 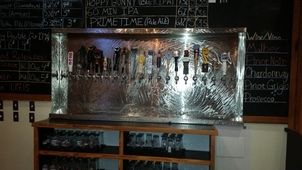 Below are several pictures of beer tap walls, bar fronts, and welding / repair items we have done for establishments. 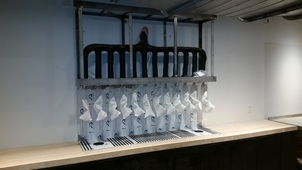 We design and in most cases install these items working closely with tap system manufacturers and architects to make sure there are no problems. 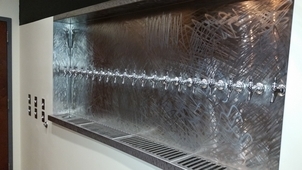 We also design and install beer rack systems for coolers and do a lot of decorative bar fronts. 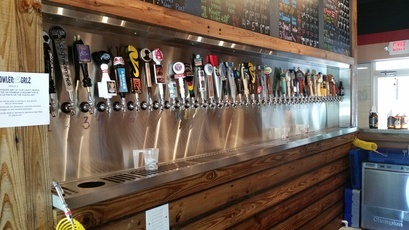 Beer is what keeps the country running so we like to think we are doing our part in supporting the economy by keeping breweries and bars going.